The company said the stolen data included customers' names, addresses, email addresses, phone numbers and some old credit card information. It said an "unauthorised third party" had accessed online account holder data, but stressed that in-store data had not been affected. "It's surprising that Cex still stored customer card details prior to 2009," said Javvad Malik from security firm AlienVault. "One would struggle to think of a legitimate business reason for storing expired card details," he said. 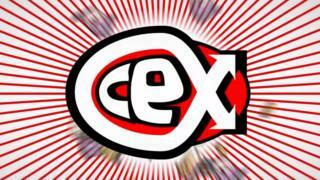 In a statement, Cex said it had employed a cyber-security specialist to review its systems, to prevent a "sophisticated breach" from happening again.